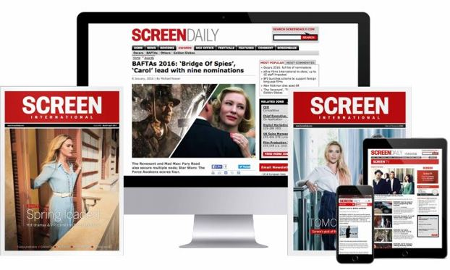 The Screen Awards, which celerate their tenth anniversary this year, will take place on November 28 at The Ballroom Southbank. Cage stars alongside Alain Moussi in sci-fi martial arts saga. First event set for New York on April 26-27.